In a bid to boost security in Cape Town, Fever Tree Fencing is focused on improving the standards of electric fencing. Considering it is one of the most reliable fencing solutions around. However, it is also very risky when not installed properly. CAPE TOWN, 5th Dec, 2018 – Security plays a very important role in the development of a country. In South Africa, essential measures have been taken to ensure residents and businesses are protected from burglars and invasion by unauthorized individuals. All the key players agree on the need to maintain high standards of service delivery. Therefore, a lot is being done to weed out unqualified contractors and substandard products. One area that has generated a lot of interest for years is electric fencing. It is not only one of the most reliable fencing solutions, but also risky when not installed properly. Having the government, certified fencing contractors, regulators, and the residents working together means that it is only a matter of time before the industry is streamlined. Mr. Jacques Sherman, the owner of Fever Tree Fencing Cape Town cautions property owners against working with shoddy experts. “The only way you can be assured of getting value for your money is by hiring a certified and experienced electric fencing specialist. 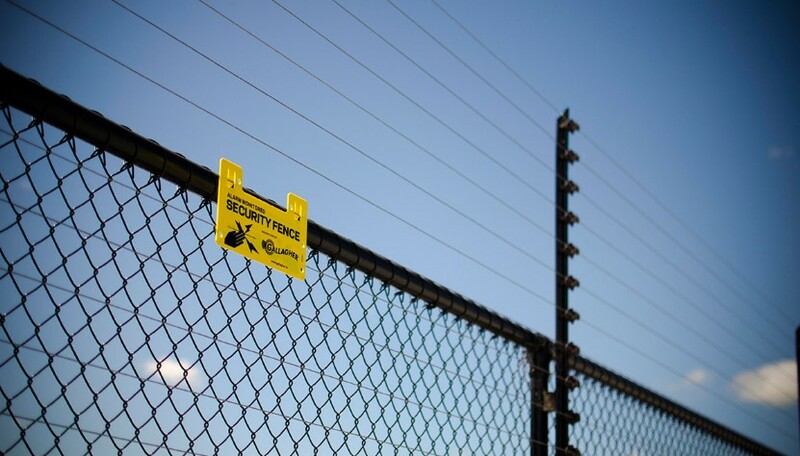 Somebody who can be trusted to provide the best installations, thus saving you a great deal of time, money, and other safety risks.” Mr. Sherman who has been in the fencing industry for a minute is very familiar with how things run. In fact, he is at the forefront spearheading the need for improvement in electric fencing services. Together with his accredited employees and other reputable fencing companies, they want to enlighten all consumers around South Africa so that property owners know exactly what to expect. First is to always confirm that whoever you are hiring to do electric fencing installation, repair or maintenance is a certified expert with an updated license from the state. Such a contractor will take care of all the legwork, hence leaving you to focus on how to finance the project. They will deliver top quality service and handle all the necessary paper work to a tee. Talking of paper work, don’t forget to ask for your electric fence system certificate of compliance (EFC). In short, all your fencing needs can be solved by simply finding an accredited electric fencing contractor. If you reside in Cape Town or the surrounding suburbs, Mrs. Amahle, a property owner in the area says that you shouldn’t hire anybody who’s name isn’t Fever Tree Fencing Cape Town. “They are professional, friendly, affordable, and above all, know how to get the job done.” she was quick to add that they care a lot about customer satisfaction. Check out their website at https://www.fevertreefencing.capetown/ to learn more about Cape Town’s finest fencing experts.